Hollie Burne is a paralegal in Newtons’ Dispute Resolution Team. Hollie specialises in debt recovery for business and individuals and assists the Dispute Resolution Team. 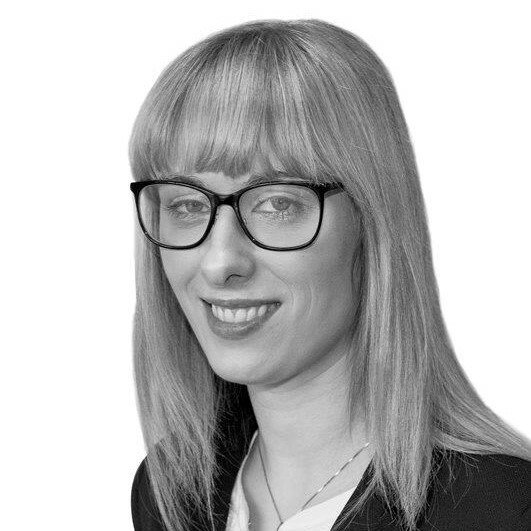 Hollie is based in our Northallerton office.